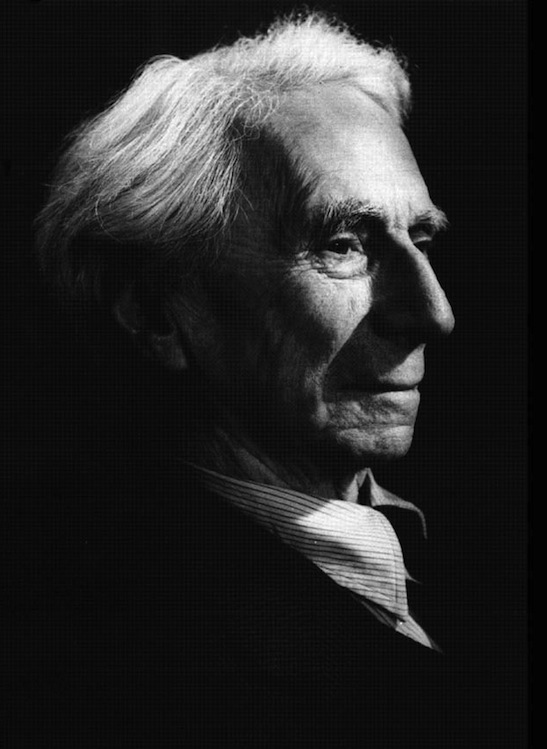 British philosopher, logician, mathematician, historian, and social critic Bertrand Russell was one of the great geniuses of the 20th century. Panderbear finds his views as social critic particularly inspiring. Could there be a more apt and damning description of Tea Party and Religious Right fanatics who would sacrifice representative democracy on the alter of absolute surety of their philosophical righteousness and intolerance of diversity of opinion? The wise live in a more complicated reality prompting greater doubts and the necessity for deeper thought. Panderbear shares Russell's sentiment regarding the primacy of fact-based logical reasoning as a basis for public policy, but is far less sanguine that the future lacking religiosity he envisioned is either imminent or inevitable. If the Liar! Liar! blog is about anything, it is about individuals taking responsibility for questioning received wisdom, checking the facts, and forming their own opinions through fallacy-free logical reasoning. Those who are content to accept public opinion, religious dogma, or any other off-the-shelf philosophy have abdicated much of what it means to be a fully-realized human being. Amen, Panderbear! Great post! Thank you. When I contemplate the universe of fact-based reasoning available to Homo sapiens and how little advantage our species makes of this facility, I'm reminded of the line from Auntie Mame, "Life's a banquet and most poor suckers are starving to death!" Quite literally, Panderbear. I'm in Istanbul, Turkey, right now and had lunch with a French woman. She said she just doesn't understand why Americans vote against their best interest. There's also another phenomenon which perplexes me even more--how intelligent, educated people do two things: vote the way they do (against what is good for the community and quite often along party lines) and also regard religion so highly. I DO think religion is a vestige from former times when life was a complete mystery and people wanted to ensure their existence in any way necessary or thought necessary. Not everyone's bible is Christopher Hitchen's "God is not Great" as it is mine, but really....can't people think for themselves instead of being totally indoctrinated from childhood and not seeing through this?